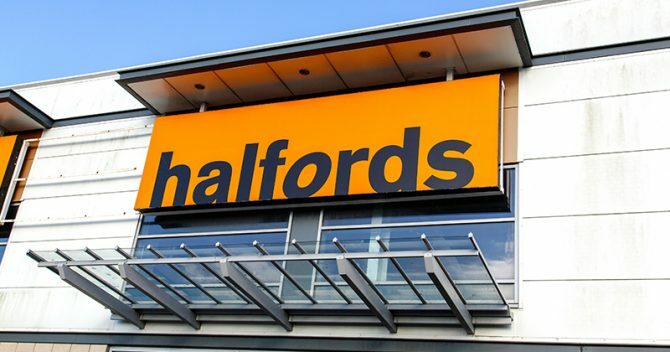 A firm set up by Learndirect as a separate entity to run its apprenticeships division has begun a significant rebrand as it looks to distance itself from the tarnished company that created it. 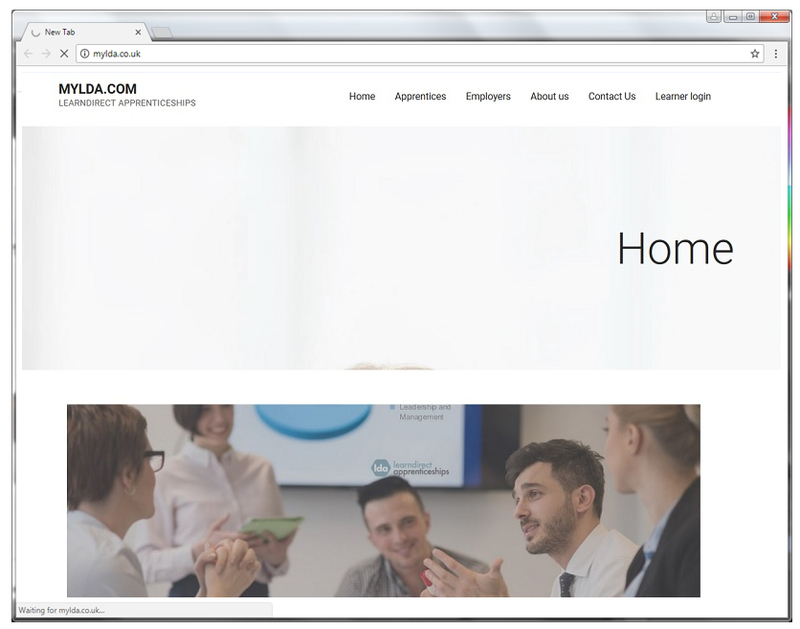 Since its inception in March 2016, Learndirect Apprenticeships (LDA) – a company owned and operated by the owners of Learndirect Ltd – has used the same branding and shared the website of the nation’s biggest FE provider. 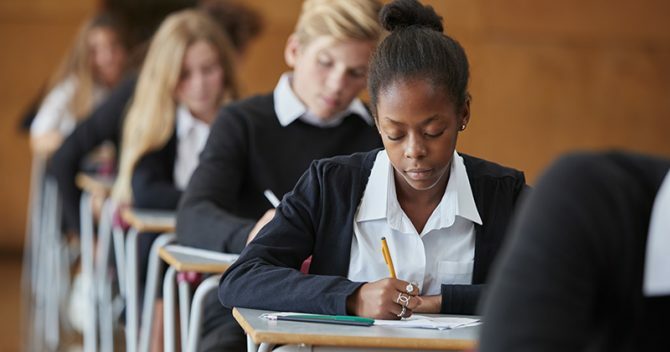 But after months of troubles which have damaged Learndirect’s reputation stemming from a damning Ofsted grade four, LDA has begun to distance itself. It registered a new website at www.mylda.co.uk on September 15, and has established a new Twitter handle: @my_lda. 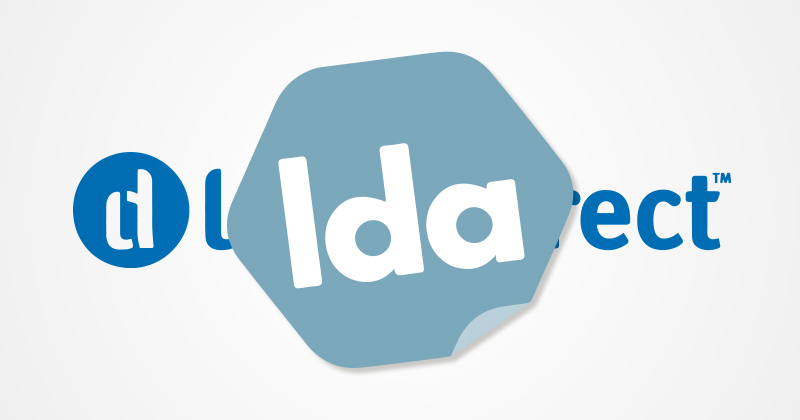 In perhaps the most obvious departure from the Learndirect look, LDA has created its own logo. 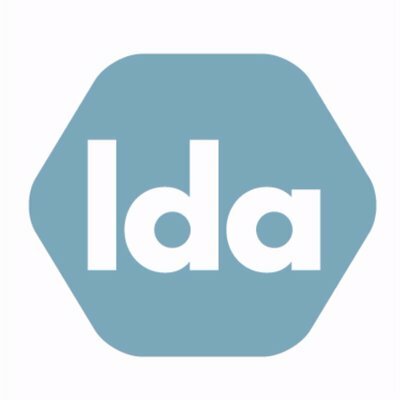 LDA and Learndirect – which share a spokesperson – have both declined to comment on the rebrand. News of the rebrand comes on the same day that Learndirect’s chairman made his first comments on the saga of his provider, which has fascinated the sector since August, when it was finally slapped with an ‘inadequate’ rating after it failed to quash it at a judicial review. Ken Hills explained that it is the “board’s belief” that much of the press coverage by FE Week and the Financial Times “fails to understand the complexities of the situation and as a result the company’s position has been misreported”. He added that he was “incensed” at the claims the provider is “too big to fail” and the board feels Learndirect has been “unfairly treated” (you can read a full Q&A with him here). 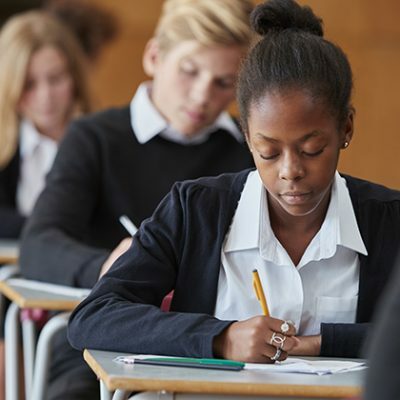 Despite receiving the watchdog’s lowest possible grade, Learndirect has had none of its contracts terminated by the government – a decision which has sparked outrage across the sector. 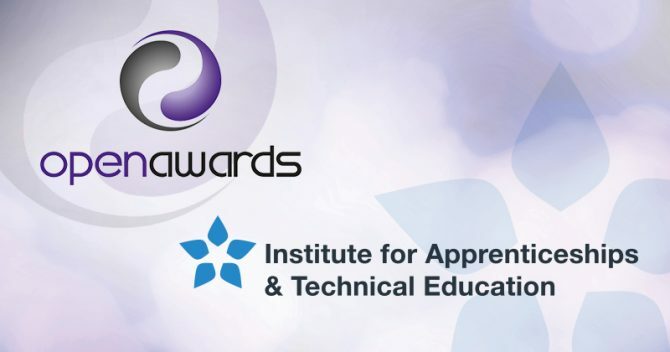 Its own apprenticeship provision had already received an Education and Skills Funding Agency notice of breach before that fateful inspection in March, because 70 per cent of its apprentices were below the minimum standard – but this will continue to be funded until July 2018. And it was even awarded £45 million from the adult education budget for 2017/18 despite withdrawing from the recent procurement process. Other providers who were successful in their tender were meanwhile left with a fraction of their previous allocations – one had its budget slashed by 97 per cent. 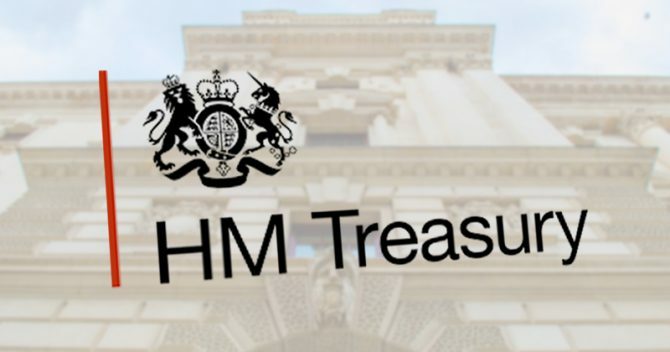 The scandal was subsequently referred to the National Audit Office by the Public Accounts Committee, after its chair Meg Hillier hit out at the “special treatment”. Of most concern to any inquiry is the alleged misuse of public funding that occurred at Learndirect and which came to light during its judicial review hearing against Ofsted. 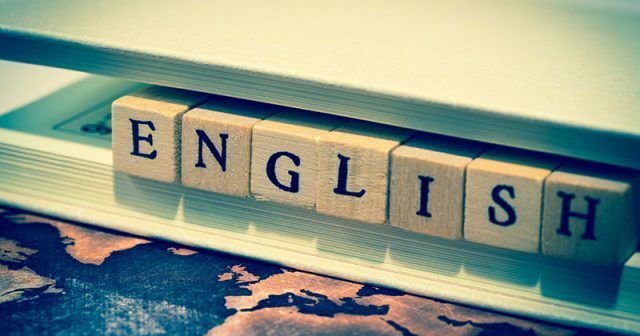 It failed to ensure apprentices received their entitlement to off-the-job training, which chief inspector Amanda Spielman said was the “most shocking” finding in an interview with FE Week which was on BBC News earlier this month. 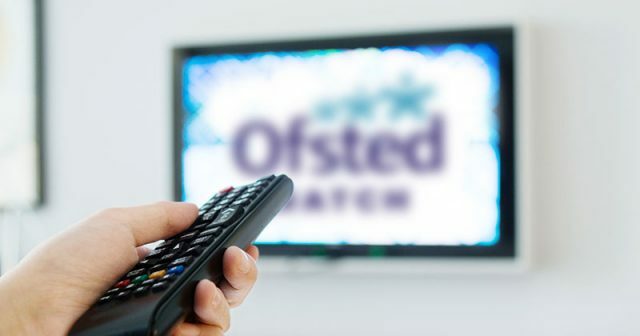 During the court hearing, Ofsted outlined how managers at Learndirect were not able to provide evidence of what training was completed and there was total confusion on how data was recorded. LDA has itself come into a spot of trouble recently. 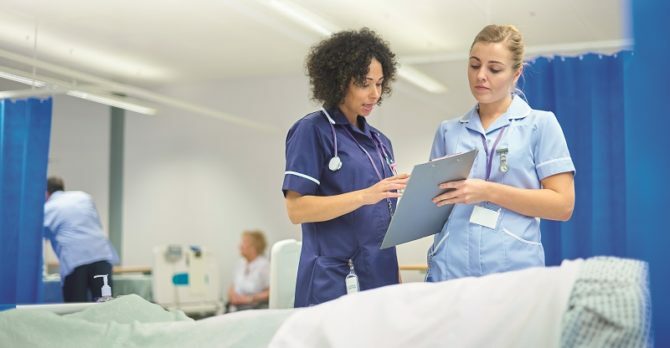 It could find itself kicked off the purchasing system used by London hospitals after a joint investigation by FE Week and The Financial Times found multiple irregularities in a tender application. 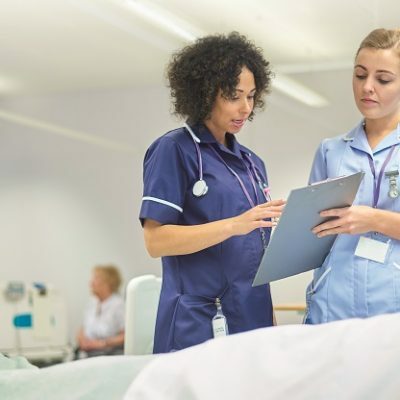 In one recent bid to deliver apprenticeships at a London hospital, LDA took credit for activities that happened several years before it was even set up, which are understood to have been undertaken by Learndirect Ltd.
After being presented with our findings the London Procurement Partnership, which the NHS uses to manage the capital’s dynamic purchasing system, launched a review of LDA’s position as a provider. This investigation is “ongoing”, it said, but LPP aims “to have a conclusion in the shortest time possible”. 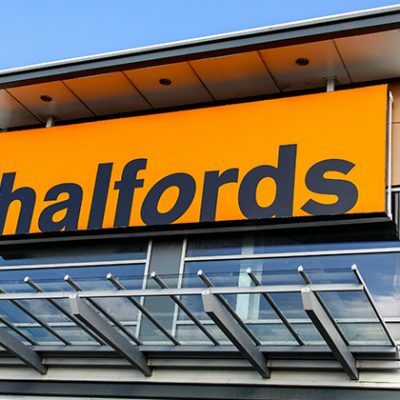 The relationship between Learndirect and LDA has also been the subject of a public spat between the skills minister Anne Milton and Labour MP Wes Streeting. 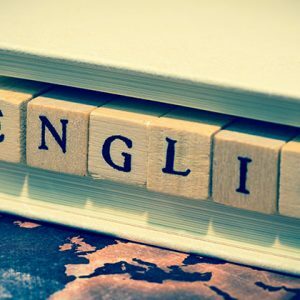 Mr Streeting accused the minister of misleading Parliament when she told an education questions session that Learndirect was no longer offering apprenticeships, without adding that they were being offered by LDA. Ms Milton did not correct the record, and even though a DfE spokesperson told FE Week that a statement would be made two weeks ago, it had not appeared by the time we went to press. Mr Streeting has since told FE Week he is applying for a debate in parliament on the Learndirect “debacle”. Oh well that makes everything ok then. Can’t even believe it’s being allowed to happen.